and a Mummie's favourite music? Wrap! 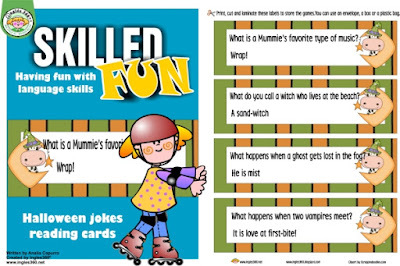 I made these jokes cards to read with my kids and why not..to have fun with you! Make sure to hop on by on Tuesdays to relax and become refreshed.